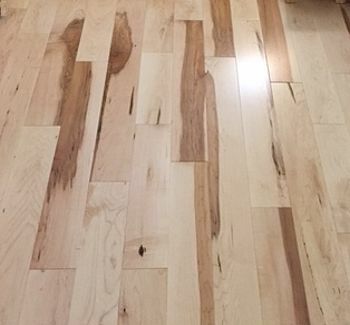 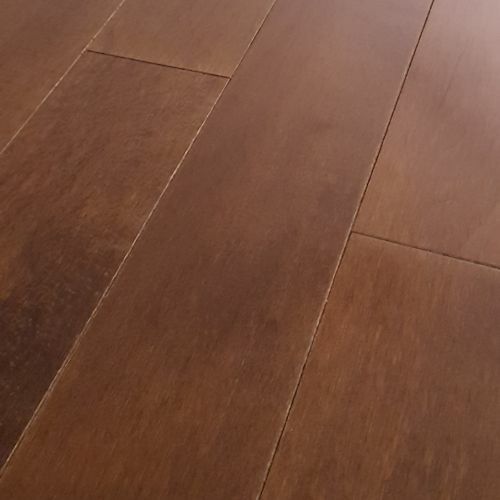 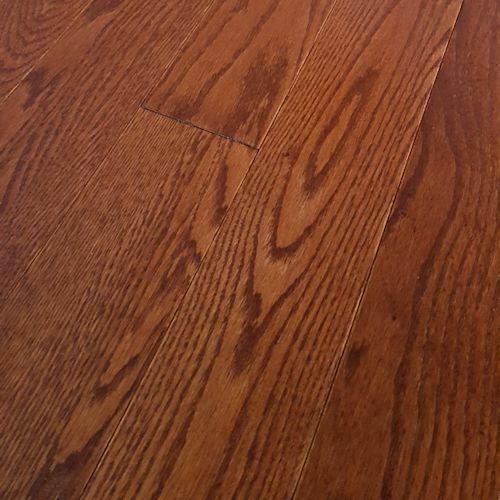 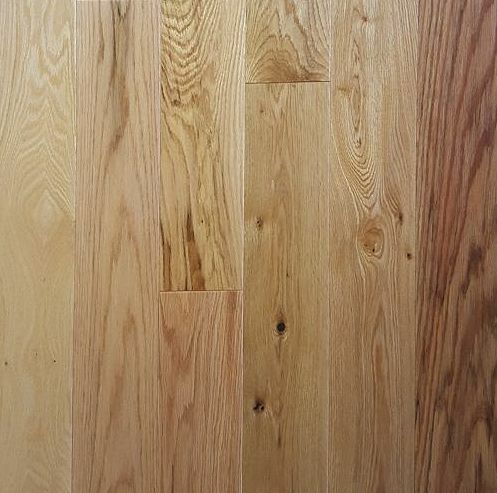 If you are looking for a new floor at a terrific price don't miss out on these fabulous in-stock laminate and hardwood flooring deals! 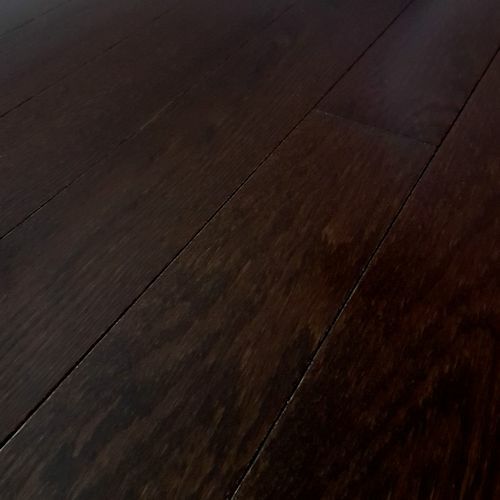 Quantities are limited and when the are gone there will be no more available. 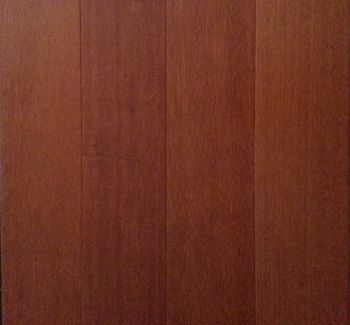 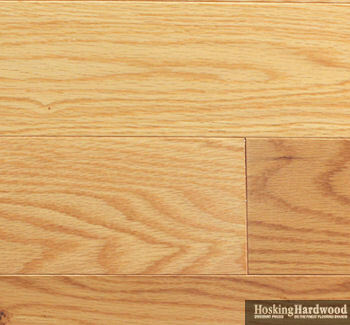 These are all first quality flooring manufacturer closeouts and overstock floors. 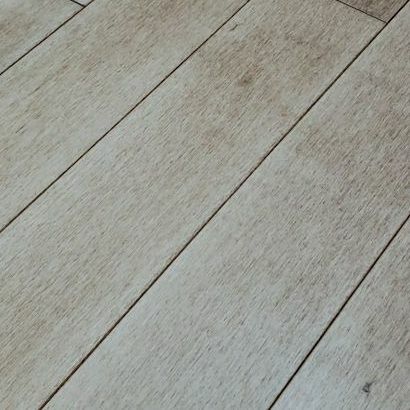 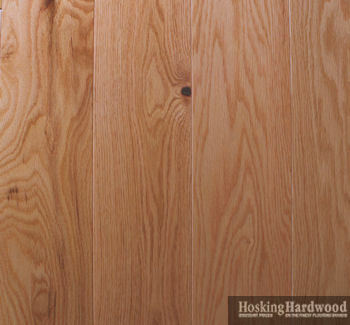 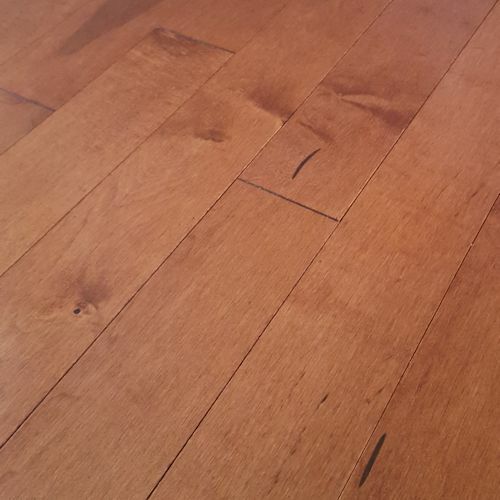 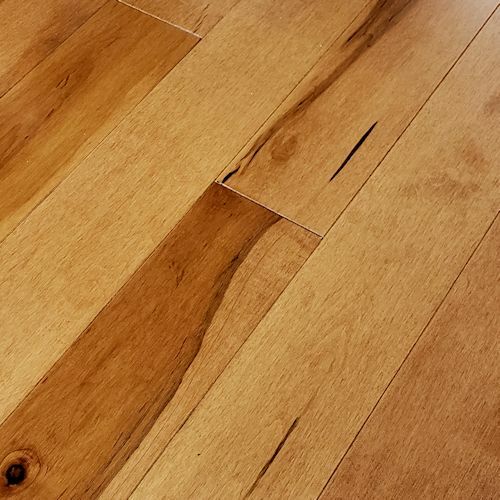 To search for a particular Brand of flooring first select a Category below. 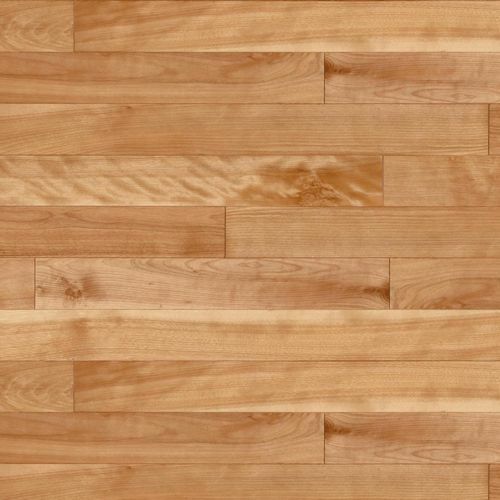 Lauzon Special: Red Birch Solid 3-1/4 IN.